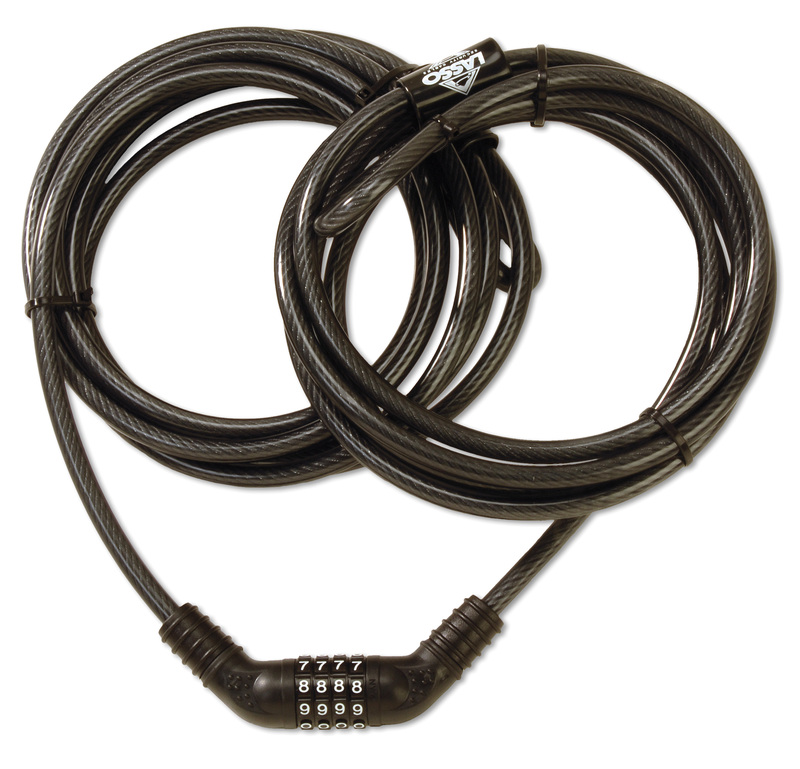 Lasso Security Cable have remained the highest quality and most effective theft deterent since being introduced in 1993. There have beena few changes and upgrades since then, maintaining lasso as the industry standard for kayak locks. Galvanized steel aircraft cable is vinyl coated to 3/8'' thick. Both the the Original Lasso and the Kong Cable are designed to secure your entire kayak, not just a grab loop or other attachment and is a stricking visual deterent. * Does not fit triple cockpit kayaks. Send would-be thieves looking for an easier target! Order your Kong Cable kayak lock today..
Visit our dealer page to find a store near you. Or, contact us for more information.